Welcome! Are you interested in tortoises? If so, we invite you to join our community! Our community is the #1 place for tortoise keepers to talk online. 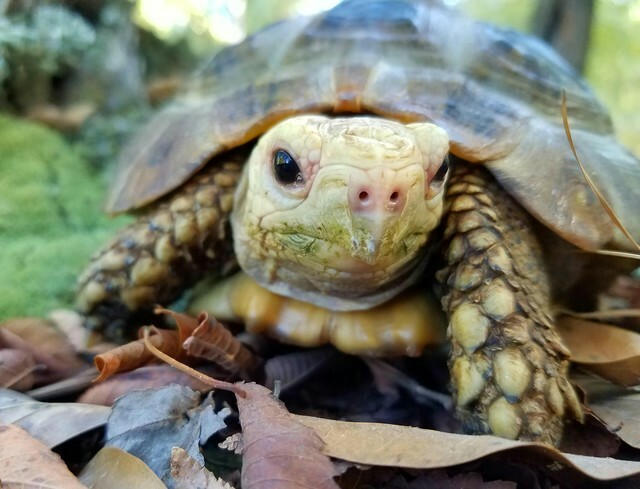 Once you join you'll be able to post messages, upload pictures of your tortoise and enclosure, and discuss any tortoise topic with other tortoise keepers. Get started today! Discussion in 'Tortoise Forum Contests' started by wellington, Oct 20, 2016. FOR FIRST AND SECOND PLACE ONLY. WE ARE ONLY VOTING FOR PICTURE #4 and #18 BELOW. PLEASE POST YOUR VOTE ON THIS THREAD. ONLY VOTE ONCE. dmmj The member formerly known as captain awesome Moderator 10 Year Member! Tortoise Forum is a community of pet tortoise enthusiasts. We aim to provide a free resource to tortoise keepers around the world. 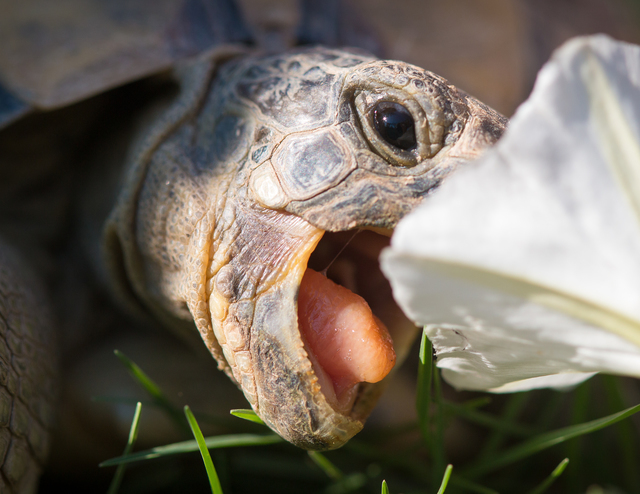 On these pages you will find discussions on any and all topics relating to pet tortoises (and even turtles)! Thank you for visiting our site and joining our community. Ask Questions, Share Answers, Talk Torts!